To read our Purpose, click here. The UMM will be having a Blood Drive on March 19th in the church fellowship hall. Everyone is encouraged to come out and give the gift of life. You never know when your gift might help save someone’s life. Saturday, May 5th, is scheduled to be our UMM Spring BBQ fundraiser. It will be here before we know it, so mark that date on your calendars. More details relating to this event and how you might help will be coming soon! 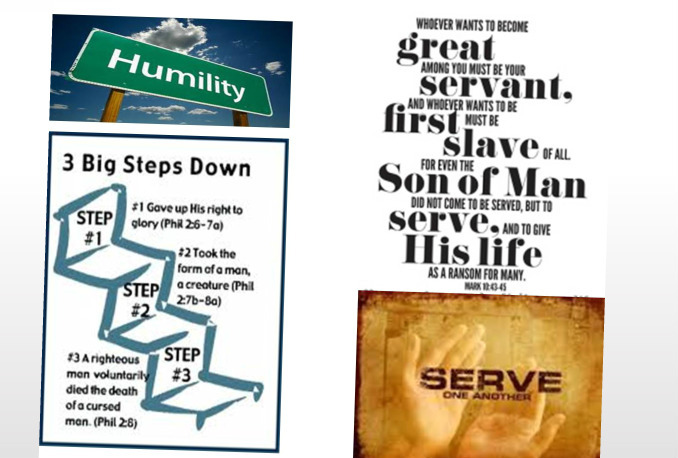 Reflection – Are we doing our part in being a Disciple for Jesus Christ? What does it really mean to go and make disciples for Jesus Christ? Where in God’s Word does it instruct us to do so? Is there more than one location in the Bible? Please pick up a copy of God’s Word and explore these very questions. In your daily walk are there people calling out for help? Do we take the time to listen? 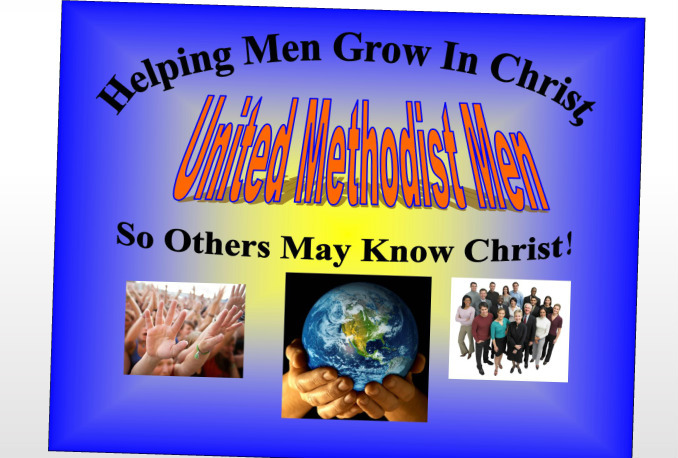 How are we individually and as a men’s group living up to this call for action? 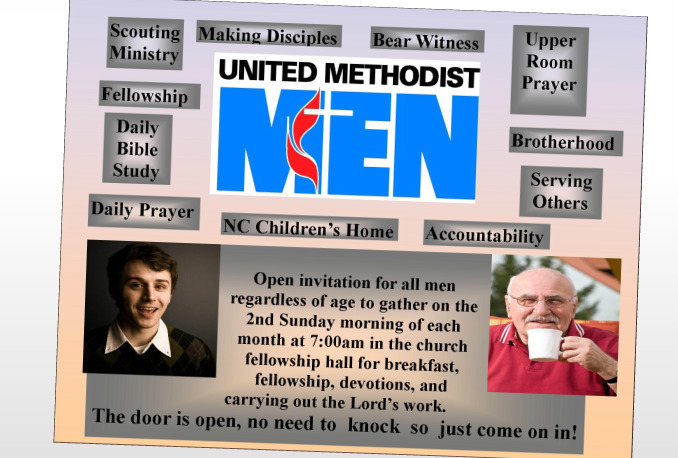 Every male, regardless of age has an open invitation to join us on the second Sunday morning of each month at 7:00am for breakfast, fellowship, devotions and carrying out the Lord's work. What more could you ask for than an informal group of men, breakfast, sharing God's love and doing His will. We are called, the balls in your court!